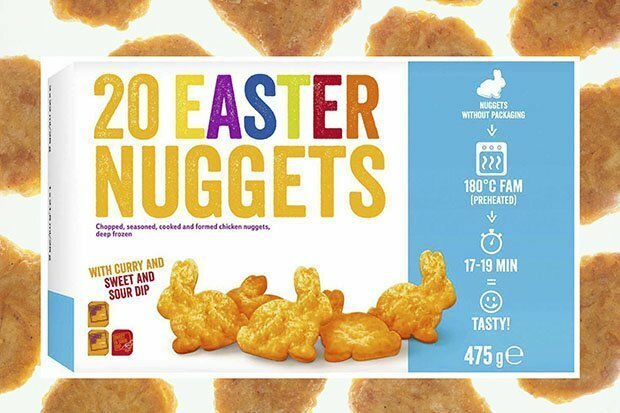 I kinda thought that there wasn’t much more you could do when it came to Easter holidays and celebrating the event, but it turns out that you can and Lidl are leading the way by releasing some bunny shaped Easter nuggets to celebrate. You’ll be able to buy 20 of the nuggets for £2.40 and they’ll also come with both chili and sweet and sour sauces, which sounds like a pretty good deal. 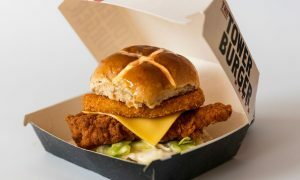 Especially when you consider that the nuggets are shaped like bunnies – you can’t underestimate how new and unique that aspect of them is. Very, very important. Apparently the Lidl nuggets also taste exceptionally like McDonald’s nuggets so if you’re into them and bunnies then there’s no reason for you not to head on down there right now and get some. Gonna totally impress everyone at your Easter dinner party with those badboys aren’t you? 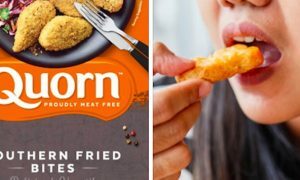 For more of the same, check out McDonald’s new vegan nuggets. Not shaped like bunnies or even have meat in them? Not sure about that.